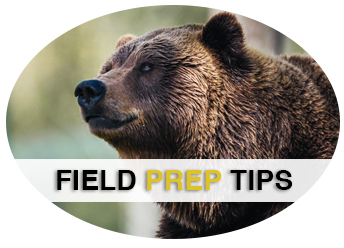 Preparing smoked game meat has never been easier. Jerky, sausages, and smoked steaks can be prepared right in this outdoor smoker. 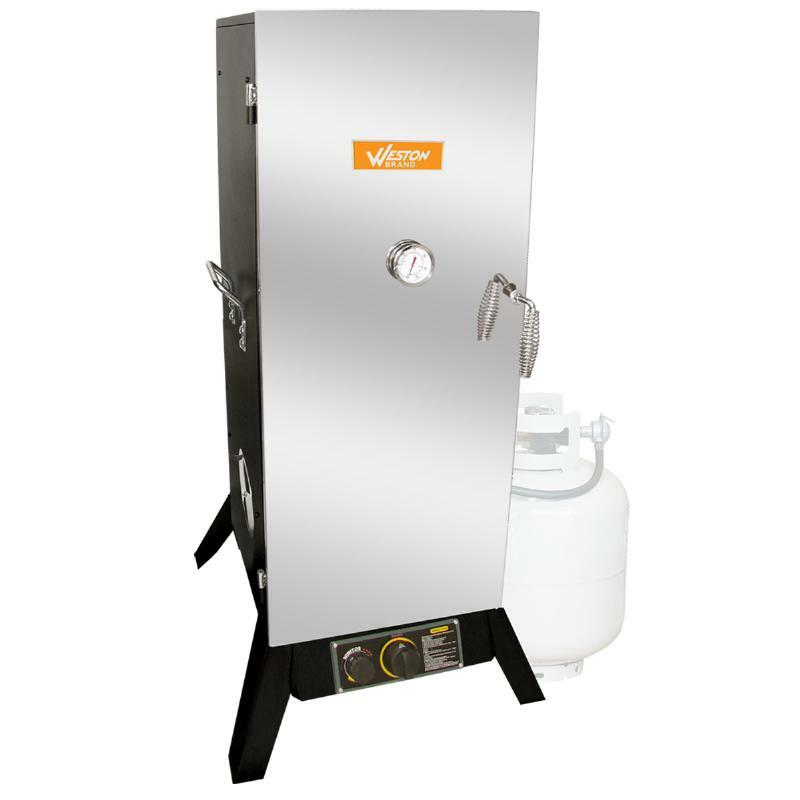 The propane operation makes this appliance great for remote cabins without electricity, while the multiple air dampers create accurate air flow for perfect smoking and the adjustable burner accommodates a variety of game meats. Both grids and racks are included for sausages and other meats. The temperature display provides accurate cooking status for the highest quality results. meat Smoker measurements with feet 48" x 22" x 22"